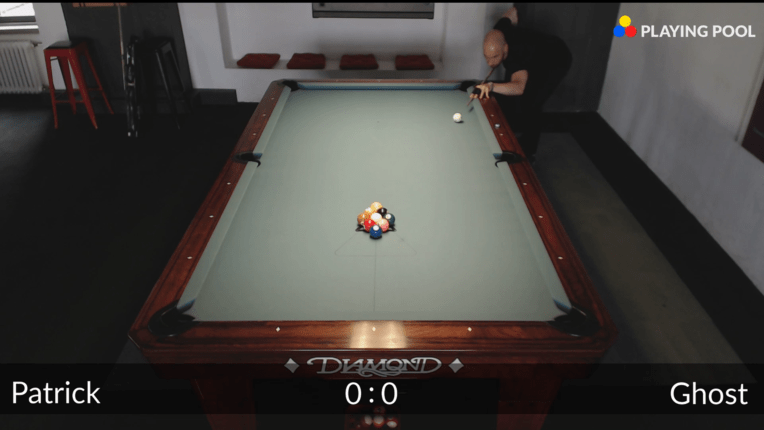 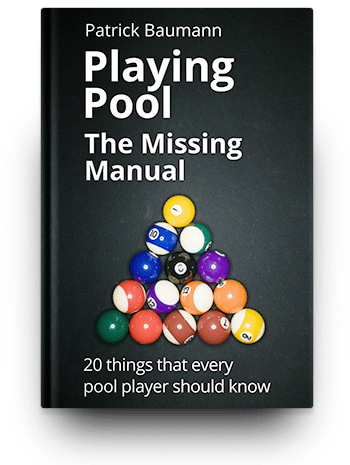 Finally, after a loooooong time we have a new Let’s play… pool! 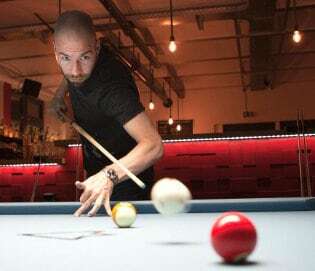 I played issue #5 last weekend. 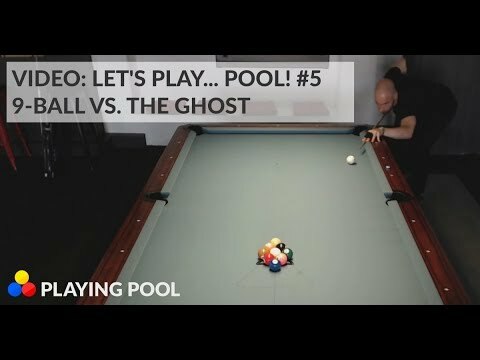 As always 9-ball in a race to 7 against the ghost.